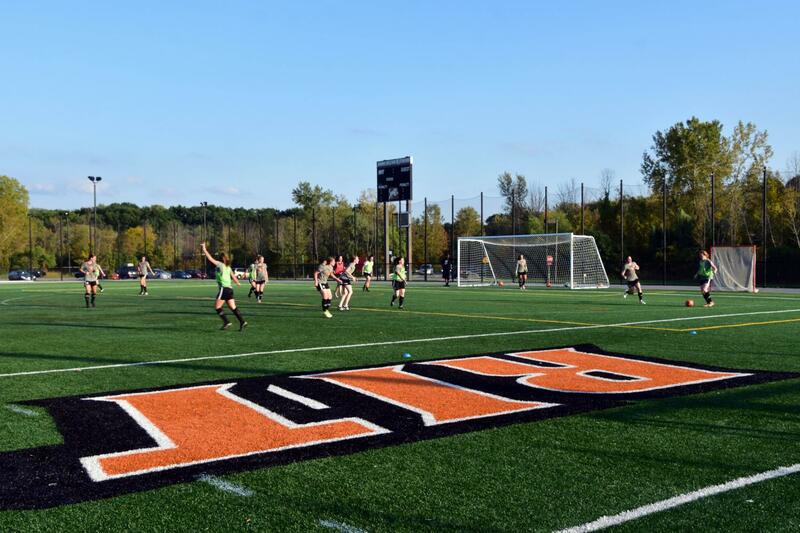 Charging on the field, RIT’s women's soccer team shows their prowess as they’re nationally ranked for the first time since 2015. With recent overwhelming wins, the players are happy to recall their 7 to 0 score against Nazareth — the most goals the team has scored since 2015 as well. A successful start to the season has caused many to wonder how the girls are coping with the phenomenal pressure to keep going. Fourth year Industrial Engineering major and one of the team's six captains Olivia De Luca weighed in on how the team intended to keep dominating the season. “I think the big focus this season has been, you know, staying goal-driven and really push our limits every day, but also being able to celebrate our big wins this year,” stated De Luca. Head Coach Liz Masterson carries the same mindset as she explains how the team is using their wins to better themselves in future games. “I think the team is excited and [it's best for them to] just continue to be focused on the next thing. So, I think they’re doing a really good job [and] enjoying the moment ... enjoying when the rankings come out and enjoying when we score a lot of goals and big wins and being in that moment and also being about ‘okay, how do we build this to reach our big goals,'” said Masterson. It’s important to understand that the women's soccer team's history is very impressive.  In the past, the team made outstanding performances in the Liberty League Tournaments and earned the rank of 15th throughout the country as a DIII team. Marla Roberts, another captain and a fourth year Mechanical Engineering major, was also able to weigh in on the team's goals for the season. “We're planning on being a championship team this year [and] were on the path to that,” she said. This year’s team is not afraid nor hesitant on the field to show everyone that they have what it takes. During the interview, the six captains themselves had an atmosphere of confidence and dedication to their craft. After the short amount of time they were interviewed by Reporter, the team was already getting ready to head to Canton NY to play against St. Lawrence University on Oct. 6, 2018. The team went on to tie with St. Lawrence University the next day — not letting a single goal into their side. However with high goals like winning the championship, many teams might give up after a few challenging battles. 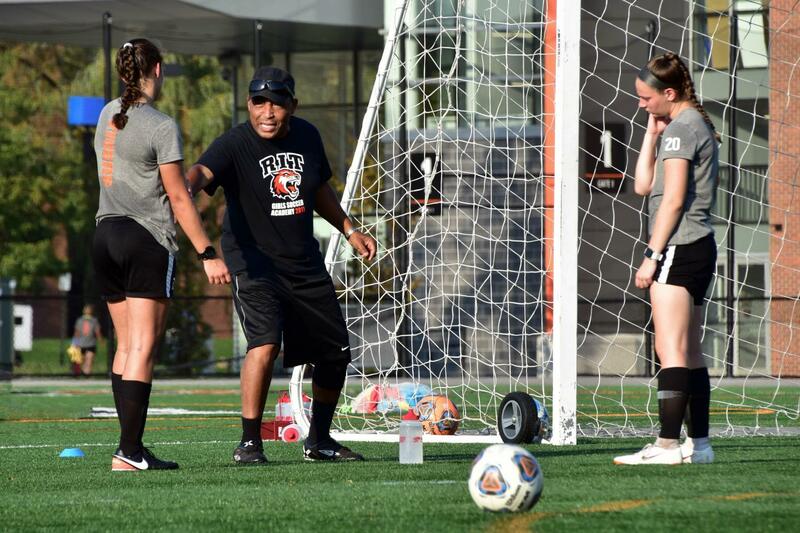 RIT women's soccer is not that team. Roberts explained how the team revives their spirits after a tough game. Expressing the importance of daily motivation, third year Chemical Engineering major Abbey Saia explained her role as one of the captains and what she expects from her fellow leaders. “I think we just try to push the level every day and ... to lead the team in that way — lead by example,” said Saia. Fourth year Chemical Engineering major and captain Lauren Chester added to this with her own perceptions of how to be a great captain. “We have these values that we want to uphold and we can't ask that from the team if were not showing these values,” she said. In order to be a championship team, a well-bonded and talented group of players will go a long way. In terms of rituals and traditions, most teams have unique ways of bonding before a big event. During the interview with the captains, after laughing together when asked about traditions, Chester gave the simple answer of “yes.” The captains then hinted at freestyle dancing rituals before each game. In addition to that, many would agree that a team is only as strong as its weakest member. With that being said, the question arises of what each player needs in order to benefit and support the entire team. Personal accountability and reliability are just one of the few words Masterson used to describe a good player. Supporting a team academically is just as strong of a value. De Luca explained how the team is successful with academics on top of their athletics. “We all really embrace just helping each other out. You can usually find someone on the team whose older than you or younger than you who is in the same major — same program. So you see those players really buddy up a lot and just share material with each other and give professor advice, things like that," she said. Masterson and all of the captains mutual agreed that they would love to see more attendance at the games. “I think we would love to see students and faculty and staff come to the games and see what these students do in competition. They work really hard, it’s highly competitive, physical, fast and I hope that people who come would be entertained and enjoy the experience,” stated Masterson. Because their Tiger Den event occurred during the second week of classes, the girls did not get a lot of response. However, with games lined up until early November, there is a lot of time for RIT members to catch up. In the outstanding momentum this team is currently in, the public may not want to miss out on the action.